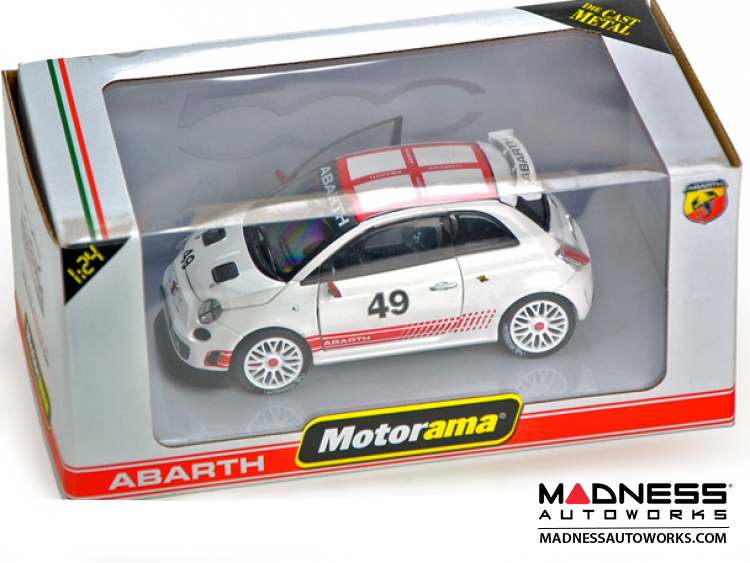 Something from Italy for all you ABARTH Die Cast Collectors! 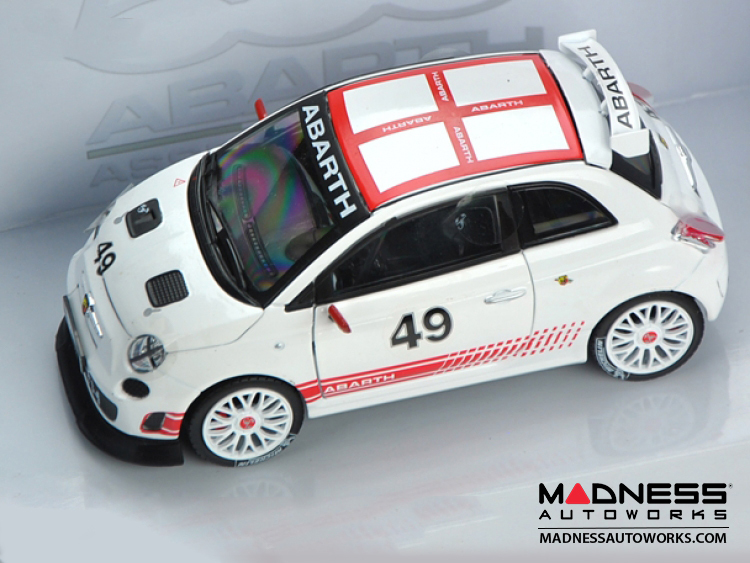 This is a Genuine Motorama Die Cast 1:24 scale model of the FIAT 500 ABARTH Assetto Corse. 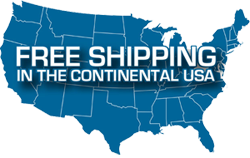 This is an authentic Metal Die Cast Model by Motorama. This is a replica of the Famous Assetto Corse FIAT 500 ABARTH that was presented at the Paris Auto Show in 2008. The model features a number 49 on the doors, front and rear spoiler and a single racing seat. 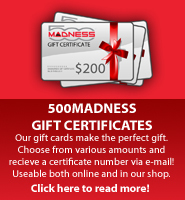 Limited quantities available on hand. This model is no longer in production.